Step 1: Every day this month, rain or shine, home or travel, perform 10 bridge raises with pristine form! Step 3: Want variety? Check back each week for a different type of bridge to incorporate! 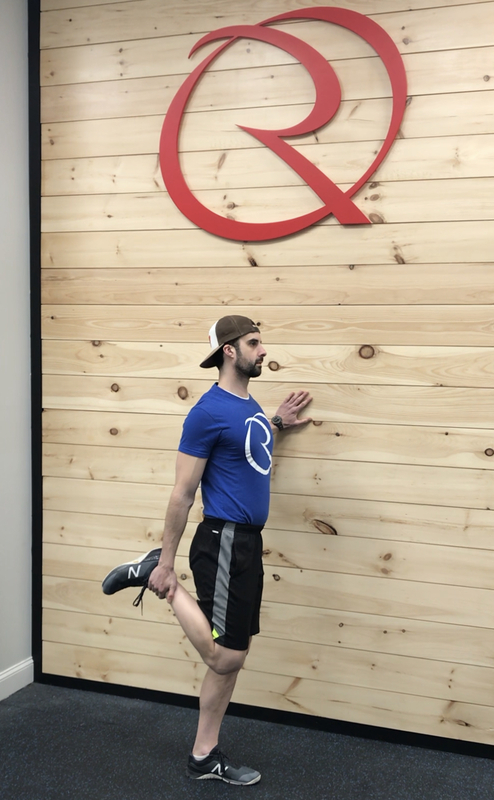 We have a monthly mobility challenge that emphasizes the areas worked by these strength moves. Incorporate this month’s Hip Extension Mobility with your Bridge work.